Different countries have different traditions and customs. When you are all set up for your Spanish course in Argentina and you don’t want to be the ignorant outsider who doesn’t know anything about the Argentinean culture, continue reading! 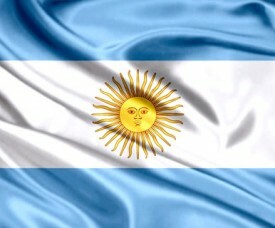 If you will be living with an Argentinean host family, your guest mum will definitely be impressed if you are familiar with the following Argentine customs and traditions. And who doesn’t want to make a great first impression? Buenos Aires has so much to offer, that our students learning Spanish in Buenos Aires will never finish to explore this amazing city. 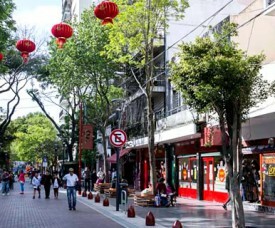 One of the not-to-be-missed visits, is to Buenos Aires’ China Town, El Barrio Chino, located in Belgrano, a trendy residencial neighborhood next to Palermo. Besides buying ingredients to prepare Asian food, there are more things to experience in here. And one of them is an obvious one: try the delicious and amazing Asian Food. But where to go? Here are the best tips! 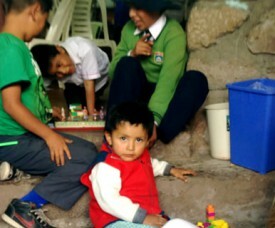 Volunteering, learning Spanish, traveling in Peru and living abroad: those are the ingredients of the exciting and interesting AMAUTA Volunteer Program in Cusco, Peru. The Dutch Noah was one of the participants this Spring 2016; she was with us in Cusco for almost two months and a half. So now that she is a Cusco expert 😉 and only a few days before she’s leaving Peru and traveling home again, our volunteer coordinator talked to about her experiences in Cusco and made this short video where Noah tell us about her time in Peru.